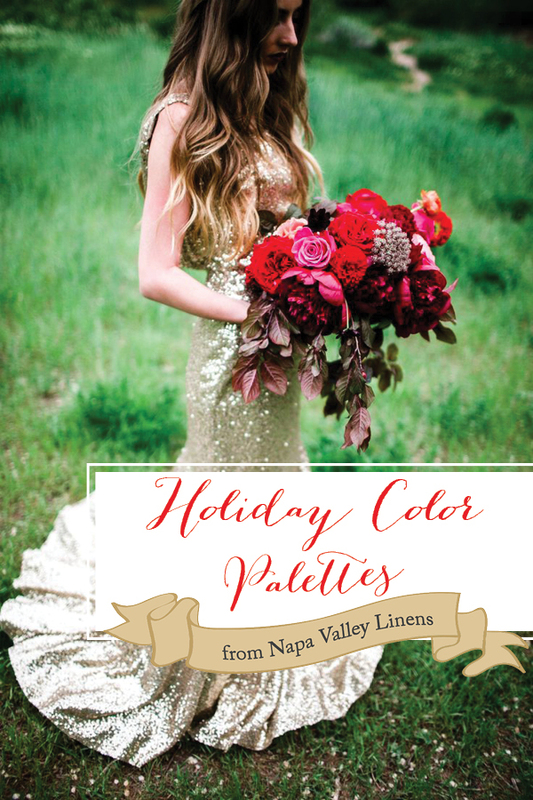 Gorgeous Winter Color Palettes to Celebrate the Holidays! 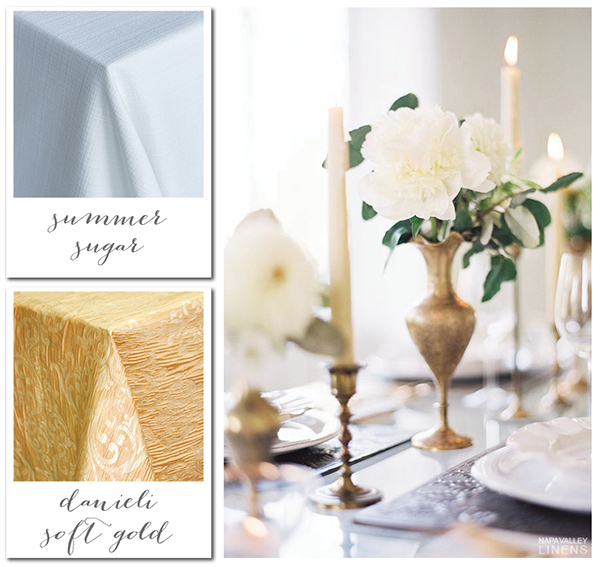 The holiday season officially starts this week, no matter what store displays have been telling you for months now, so we thought it was time to celebrate with some gorgeous winter color palettes! 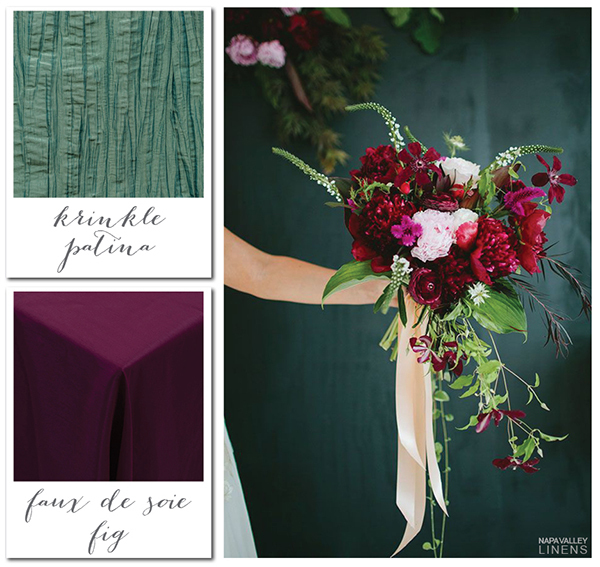 Whether you’re planning a winter wedding or a fabulous holiday party, we have you covered with stunning seasonal color pairings! 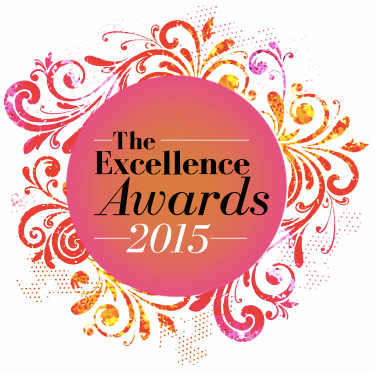 A holiday favorite – for a reason! 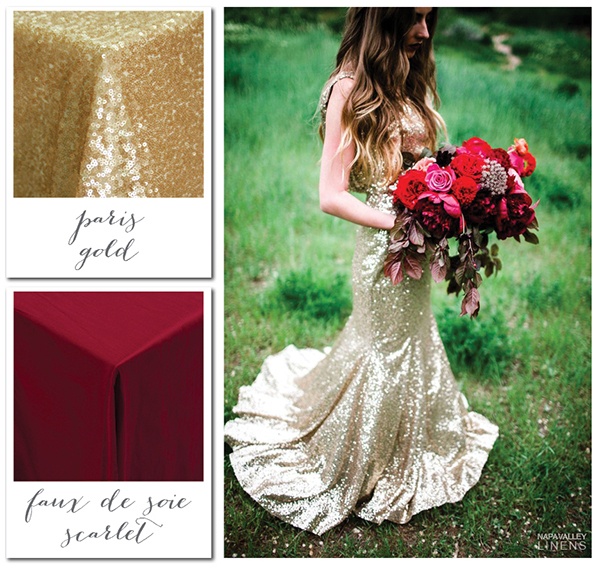 Sparkling gold sequins paired with rich scarlet red is a fabulous, modern look for any winter affair! 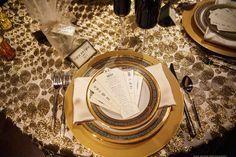 Another classic – crisp, wintery white paired with antique gold and the glow of candlelight is the perfect combination for an elegant and cozy winter affair! 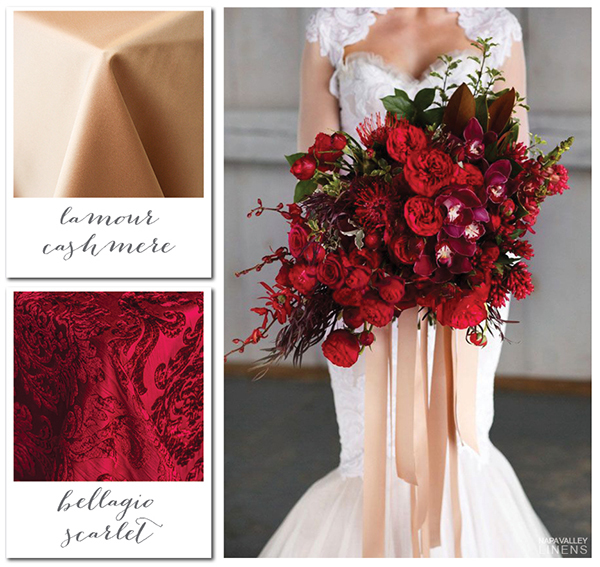 Rich berry hues are perfect for the winter months, not to mention a vibrant alternative to more traditional palettes! 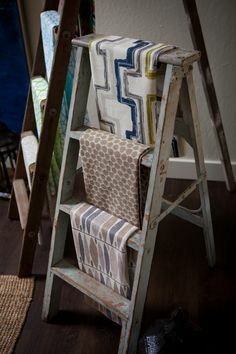 Lush botanical details are perfectly on trend for winter 2014, making this palette gorgeously current. 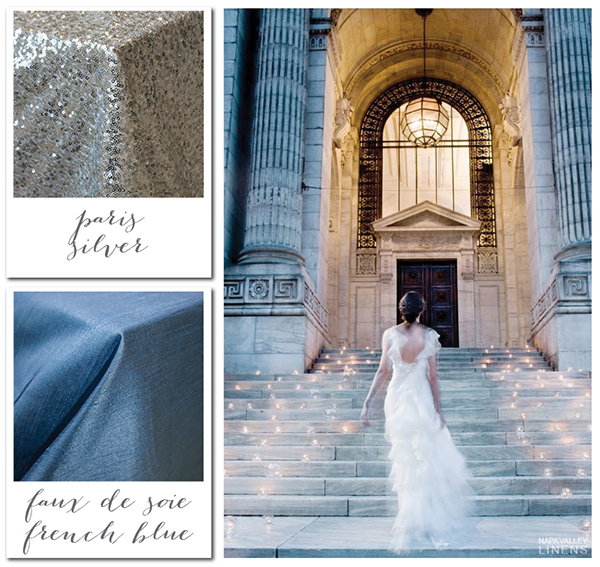 Glittering silver and blue together are winter staples; the richness of French Blue gives this winter wonderland classic an elegant spin! 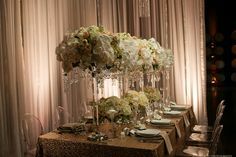 Champagne hues have become an event design staple and there’s no reason that should change for the holiday season! 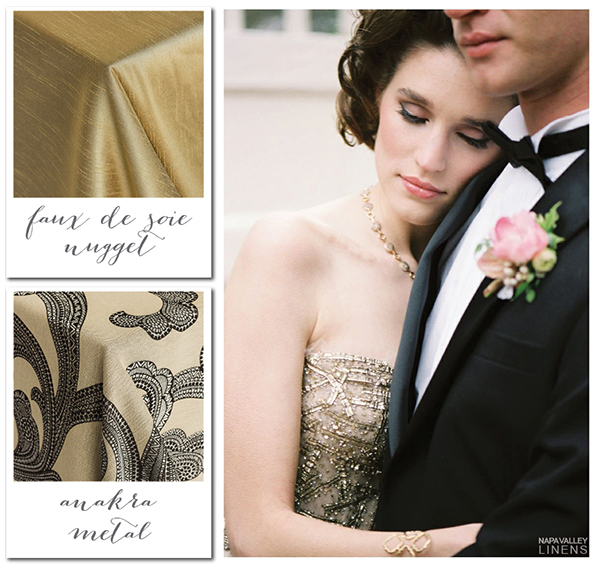 Pairing soft champagne satin with rich textured red is a luxe way to ring in the holidays! 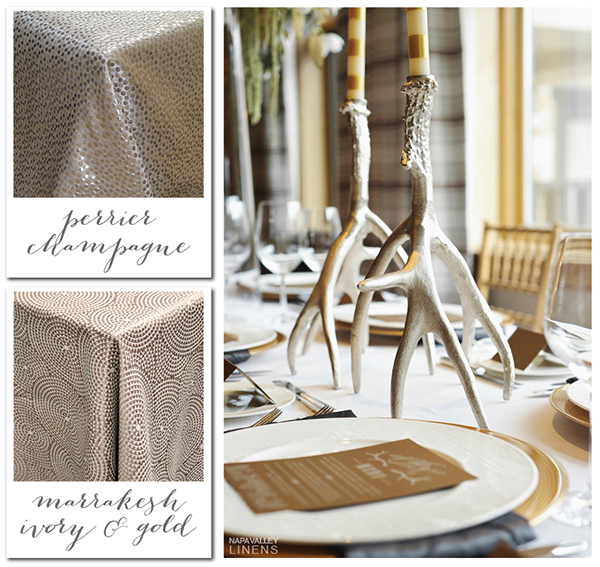 Playing with gold, silver, copper, and bronze makes for a gorgeous holiday table with a welcome hint of glitz! 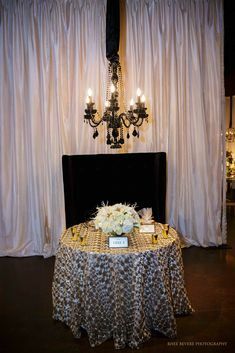 A sophisticated and modern pairing, antique gold, taupe, and black creates a memorable and utterly chic pairing for a black tie holiday soiree! 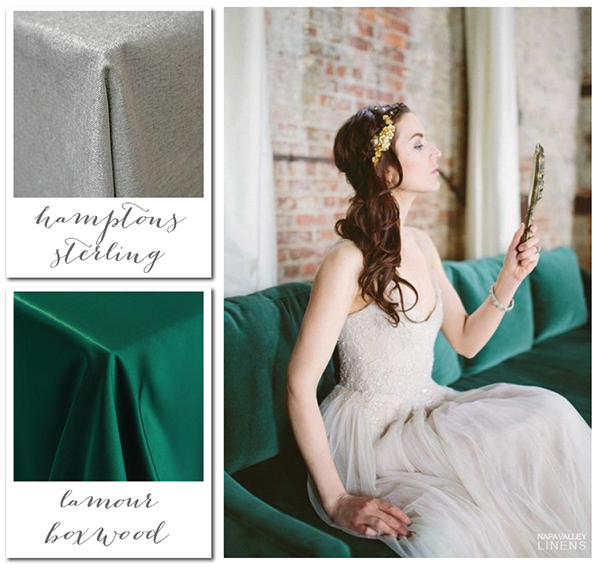 There’s no way to count out green when it comes to chic winter palettes – pairing it with textured silver creates a cool and stylish palette! 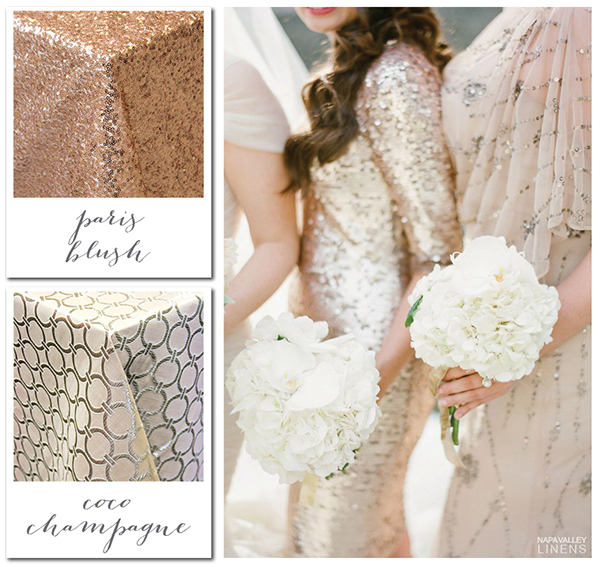 The hottest colors of the wedding season aren’t going anywhere – blush and champagne bring warmth and glamour to the season! 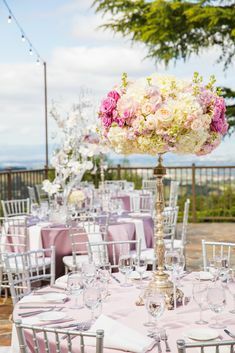 Today’s Bride Showcases Romantic Real Weddings! 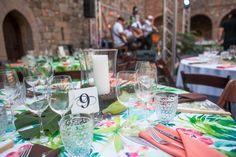 Napa Valley Linens wins WIPA Linen Company of Excellence! Classic Black and White Stripes with Bold Jeweled Details! 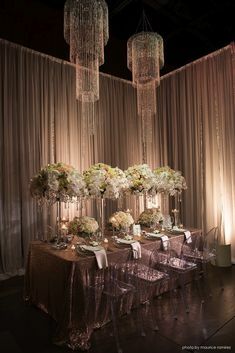 Jazz Age Sparkling Wedding Shoot! 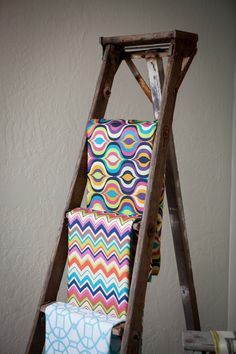 Preppy Kate Spade Event Inspiration – Introducing Spade Stripe Linens and Runners! Going Bright and Bold at the Sketchbook Series Sacramento! 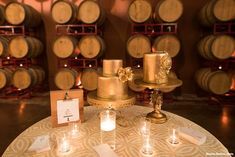 A Decadent Dessert Display Too Pretty to Eat!